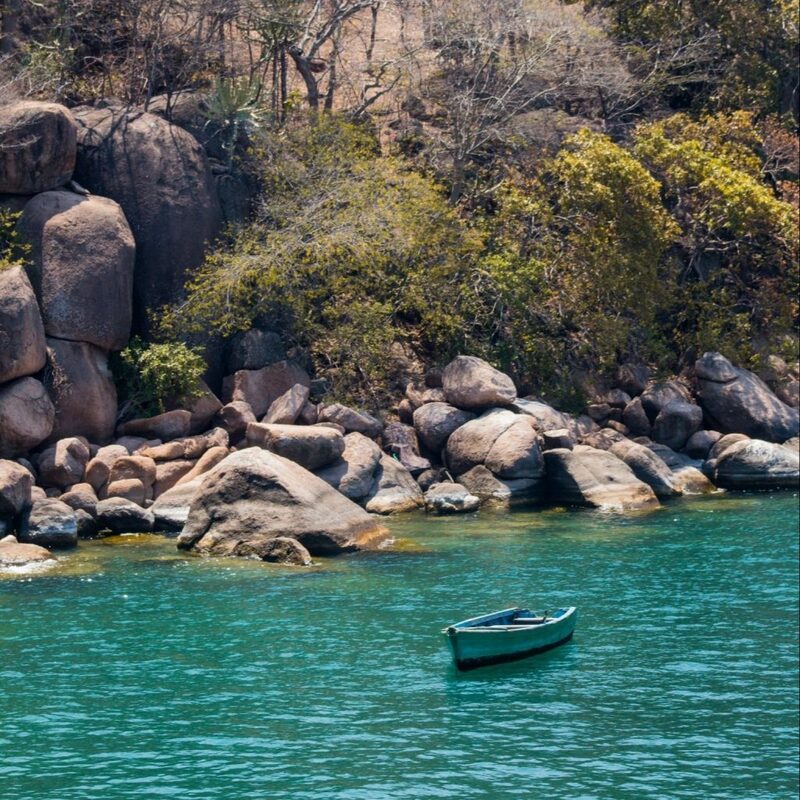 Join us this September on an adventurous eleven-day escape in Malawi. Explore this beautiful and under-the-radar destination with a small group of like-minded people on our personally-crafted trip. 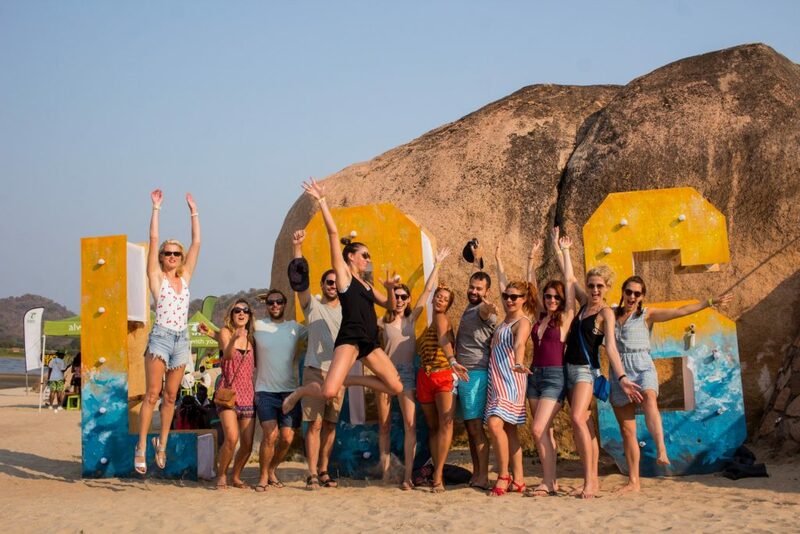 Experience private castaway islands, plateaus and waterfalls, a luxury safari and the Lake of Stars arts festival. Led by Faraway founders Helen and Al, this is a small group escape with thirteen spots available. It’s quite possible Malawi has completely passed you by, but that's just one of the things that makes it magical. It's untouched, unpolished, unplugged and far from most tourists' radars. 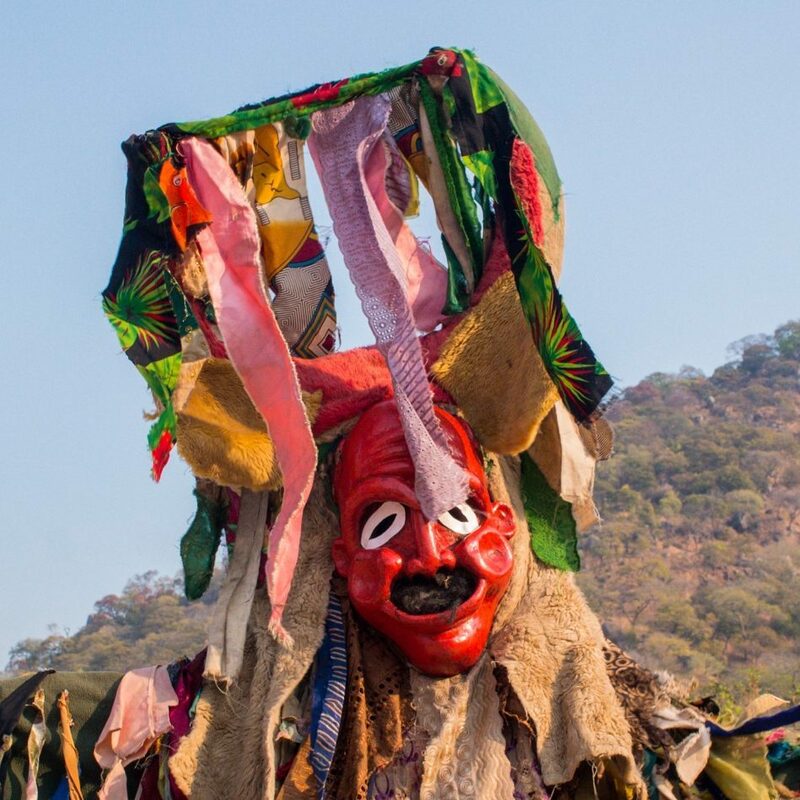 Join us there and you’ll be wowed by the friendliest locals you could hope to meet, rugged landscapes, and beautiful Lake Malawi. Throw in its award-winning arts and music festival on the lakeshore and you’ll find a hidden gem of a destination that’s full of surprises. Solo travellers, couples and small groups of friends are all welcome. You’ll need to be fairly adventurous, up for getting to know some new people and ready to embrace the unexpected. 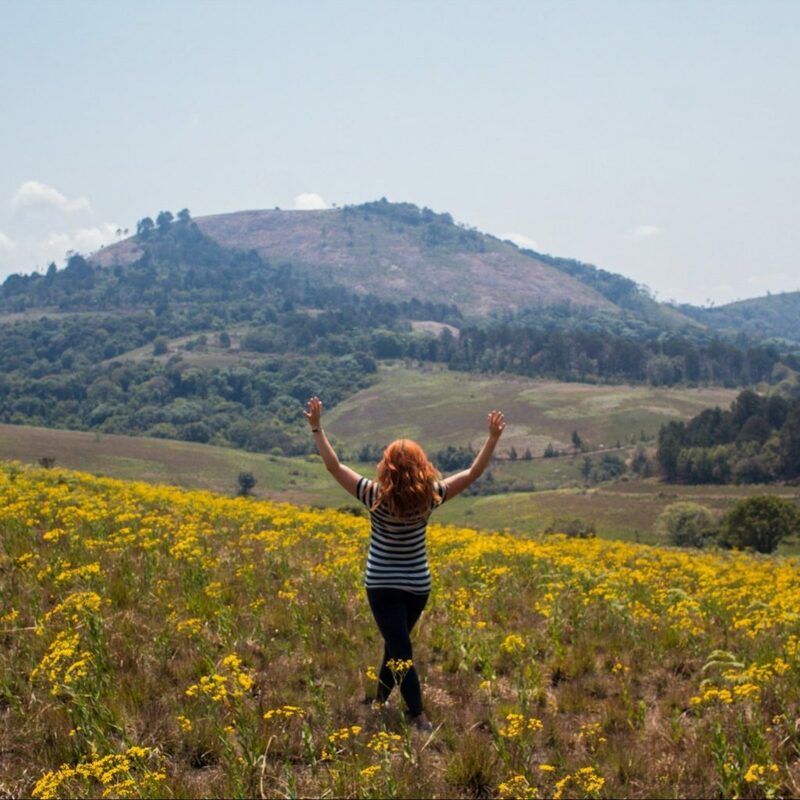 Much of Malawi is (truly) off-grid, so you’ll need to be okay with unplugging for most of the escape. Last year’s group were all keen travellers, although for many it was their first experience of travelling in Africa. 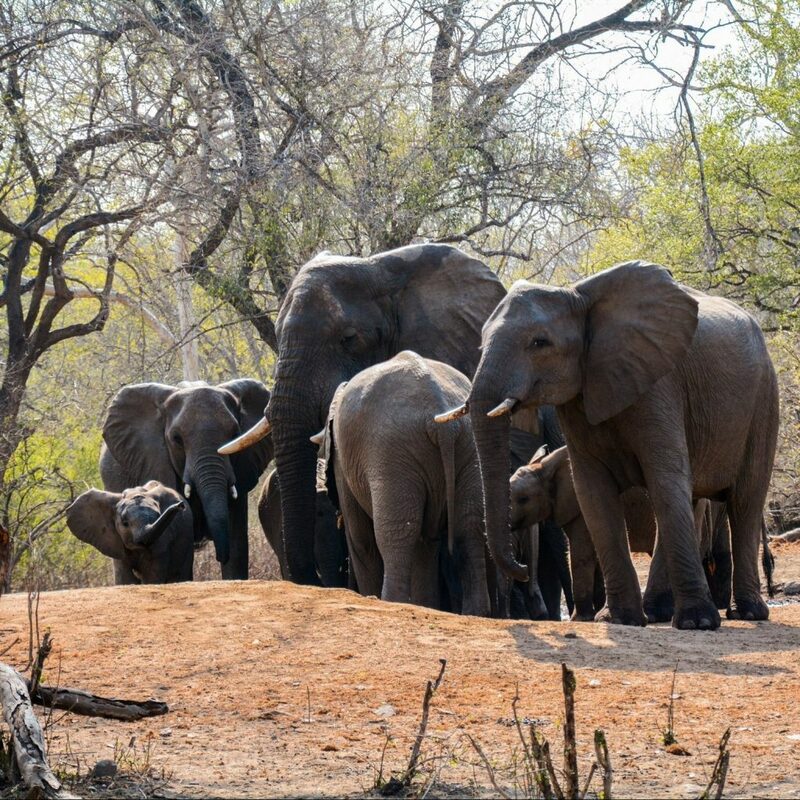 This is our second group escape to Malawi, and we’ve planned an experience that lets you explore the highlights of an unspoilt destination in a one-off adventure, with all the details taken care of. We promise you an eleven-day experience like nothing you’ve ever done before – and all you have to do is get yourself to Malawi (we’ll help with that too!). If last year is anything to go by, you’ll make new friends for life. We’re also bringing along a professional photographer to capture all the action. Flying into and out of Lilongwe, we’ll begin by travelling north into Livingstonia, where we’ll stay at an entirely off-grid eco lodge and hike in Great Rift Valley. Next, we’ll head over to the lakeshore for three days at the Lake of Stars arts festival, followed by a two-day luxury big five safari in Liwonde National Park. 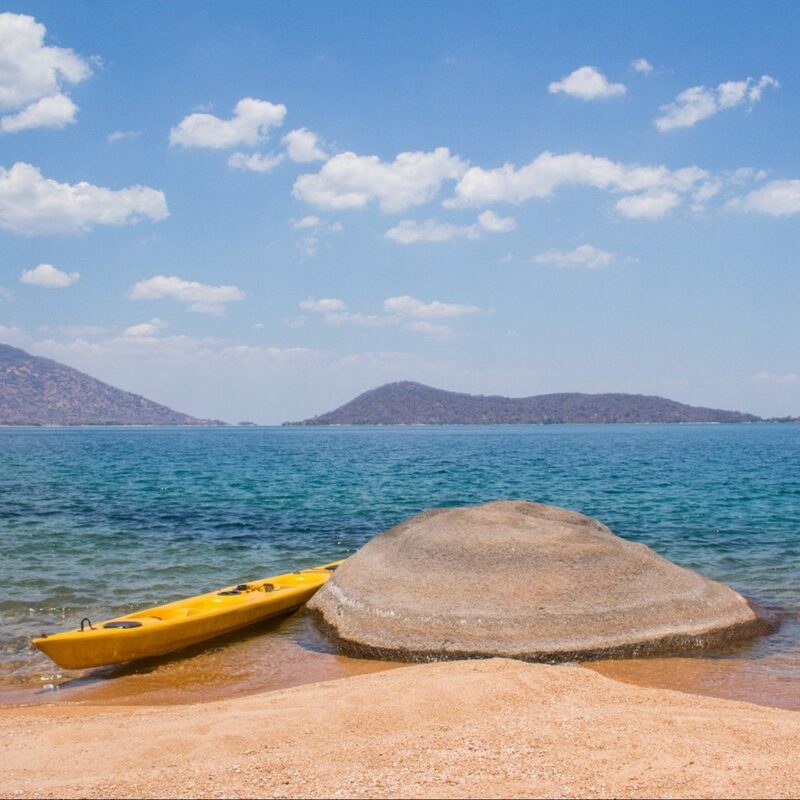 We’ll finish with a couple of nights playing castaways on our own private island on Lake Malawi. As it’s our second escape here, we've made a few tweaks to last year’s trip and we’ll be exploring some of the even less-visited areas in the north of the country. You can read all about the experience in our round-up blog and Suitcase Magazine. "Faraway somehow managed to seamlessly combine a travelling sense of freedom and adventure with having every little detail completely thought out to ensure the best possible trip was had by all." Welcome to Malawi! The group will meet at Lilongwe airport around midday and begin the drive north to Livingstonia. We'll spend our first evening in Mzuzu, getting to know one another over dinner and a beer or two, before an early night at the end of a long travel day. In the morning, we’ll make our way to the Mushroom Farm, a unique eco-lodge and permaculture farm with stunning views overlooking Lake Malawi and the Great Rift Valley, where we’ll stay for the next two nights. 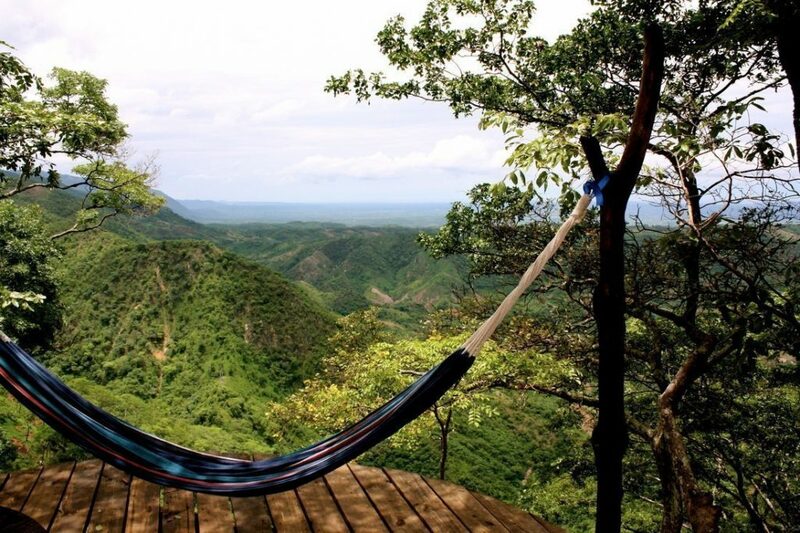 While there, we'll go on a full-day hike with local guides to explore the Chombe plateau, and also have plenty of time to relax in a hammock and soak up the views. We’ll spend our next few days down by the lakeshore, at the Lake of Stars arts festival. 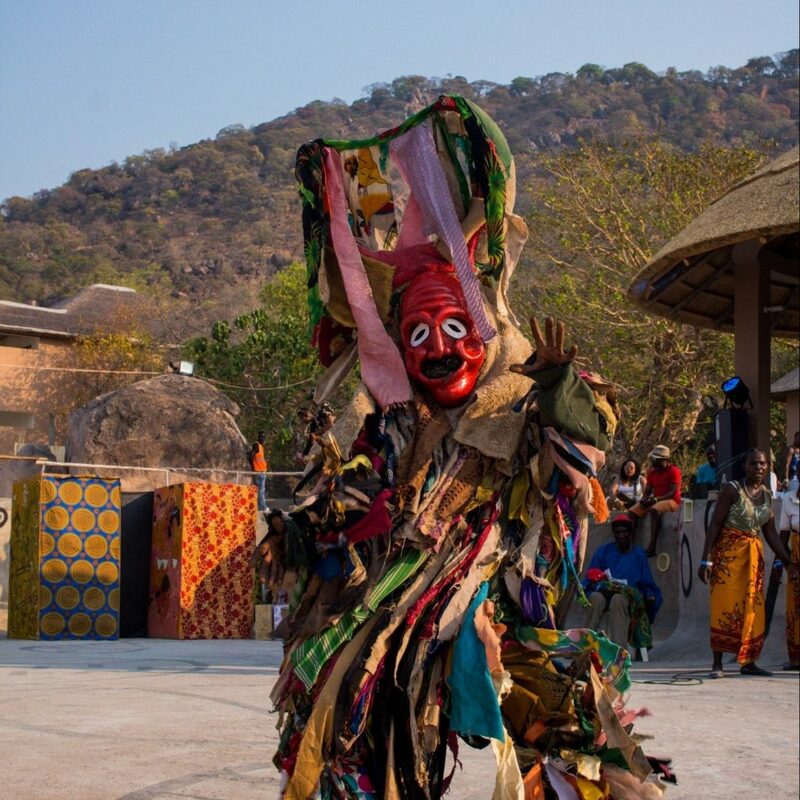 Founded sixteen years ago by British promoter Will Jameson, the festival was launched to encourage tourism to the country and give artists from Malawi and across Africa an international stage. From small beginnings, it’s now often featured in round-ups of the best festivals in the world. This year’s is set to have more of a boutique feel, with a mix of known and unsigned artists, plus theatre, comedy, film, poetry and some wellness experiences too. We’ll be staying nearby at Chinteche Inn, just a short drive further up the lakeshore. 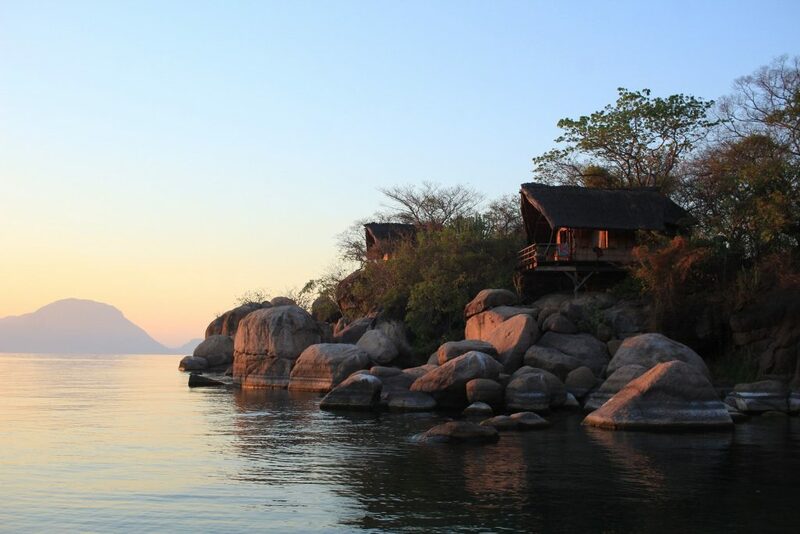 Finally, we have two nights on Mumbo Island, a deserted tropical island in the south of Lake Malawi. Completely unspoilt, the island looks very much the same as it always has except for a small, barefoot luxury eco-camp which we'll have all to ourselves. 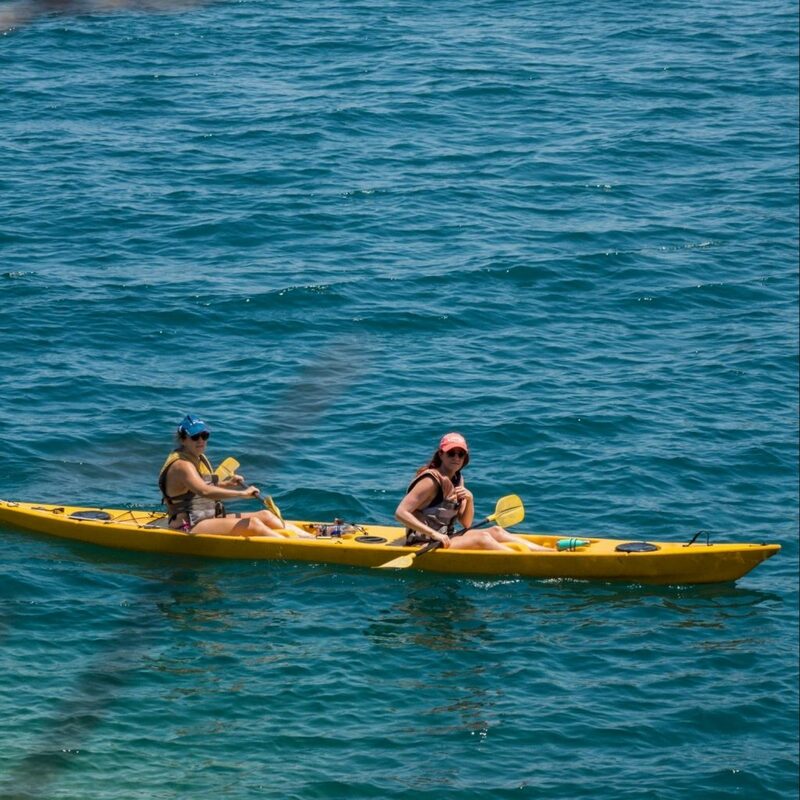 We’ll spend the days splashing about on kayaks, snorkelling in the freshwater lake, exploring the island on walking trails through the forest and lazing in hammocks. On the final day, we’ll have an early breakfast after a beautiful sunrise, take a boat over to shore and drive back to Lilongwe to fly home. The deposit to secure a place is £500. What Faraway hope to do is open up new destinations like Malawi by removing the elements of risk and friction, leaving nothing but distilled discovery. ...(On the last morning) I wake up gently to a reddening sky, feeling like the luckiest – and also the only – person on the planet. Adventure does this to you. And Malawi certainly knows how to serve up an adventure. Wow it was such a great experience. I was looking for a real getaway, leaving the laptop behind and Malawi was perfect for that. Helen and Al really went above and beyond to make sure everyone had a good time. The highlights for me were the Lake of Stars festival, amazing sunrises and being completely disconnected. I absolutely LOVED my Faraway adventure. From start to finish it was impeccably organised and it was the first time I felt such a personal touch from a travel company. 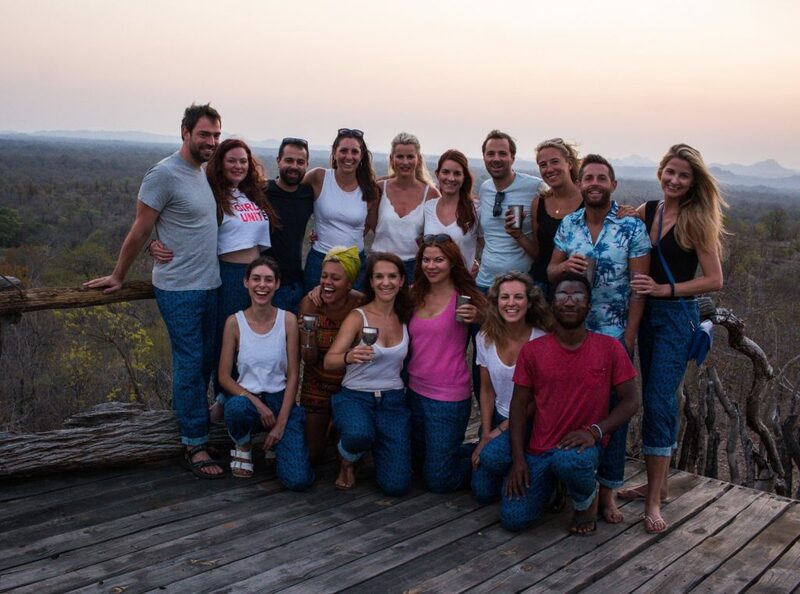 Helen and Al managed to pull together such an incredible group of like-minded individuals who were all up for making the most of the time in Malawi. If you're looking for something a little different, 100% don’t hesitate to book. We’ll be in touch with the recommended international flights once you've booked and we've filled at least ten spots (enough for the escape to go ahead). Please don't book your flights before we advise you to. A £500 deposit is required to confirm your place. 50% of the balance will be due 90 days before the trip, with the remaining 50% due 60 days before. Payment is taken via credit card. If you'd prefer to spread out the payments, we can set up a direct debit for you - the final balance is still due 60 days before. All rooms are shared. If you are a couple or two friends, we'll put you in a room together. Otherwise, we'll allocate rooms based on gender and whether you're more of an early riser or a night owl. There will be plenty of opportunities to have some quiet time by yourself (reading a book, chilling in a hammock, going for a walk etc) if you want it. HOW ADVENTUROUS IS THE TRIP? This is an active escape suited to people with a sense of adventure. We'll be hiking, kayaking, splashing about in the lake, heading out on game drives on safari and dancing like mad at the festival. You can opt out of any of the experiences - but if most of those don't appeal to you, this probably isn't the trip for you. The accommodation will be a mix of rustic and luxurious (you can find links to them all in the itinerary). IS IT SAFE TO VISIT AFTER CYCLONE IDAI? Parts of southern Malawi were devastated by Cyclone Idai in March this year, causing huge suffering and loss to the areas and communities impacted. 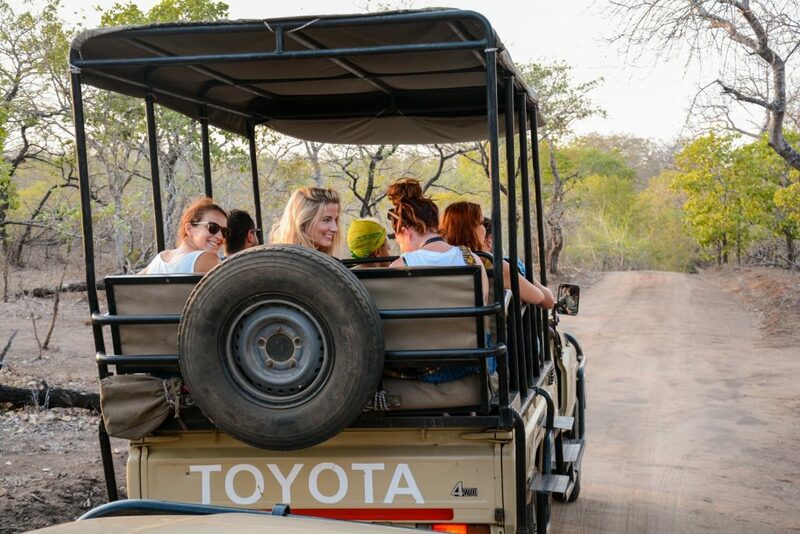 Malawi relies on tourism for income and, at times like these, we believe it’s more important than ever to keep visiting and spending our money there. Our escape is focused in the north and centre of Malawi, in areas that weren't affected by the cyclone and won't be in the way of the recovery operation in any way. Our charity partner in Malawi, Microloan Foundation, is involved in supporting women with rebuilding their lives and businesses. CAN YOU HELP WITH ONWARD TRAVEL? 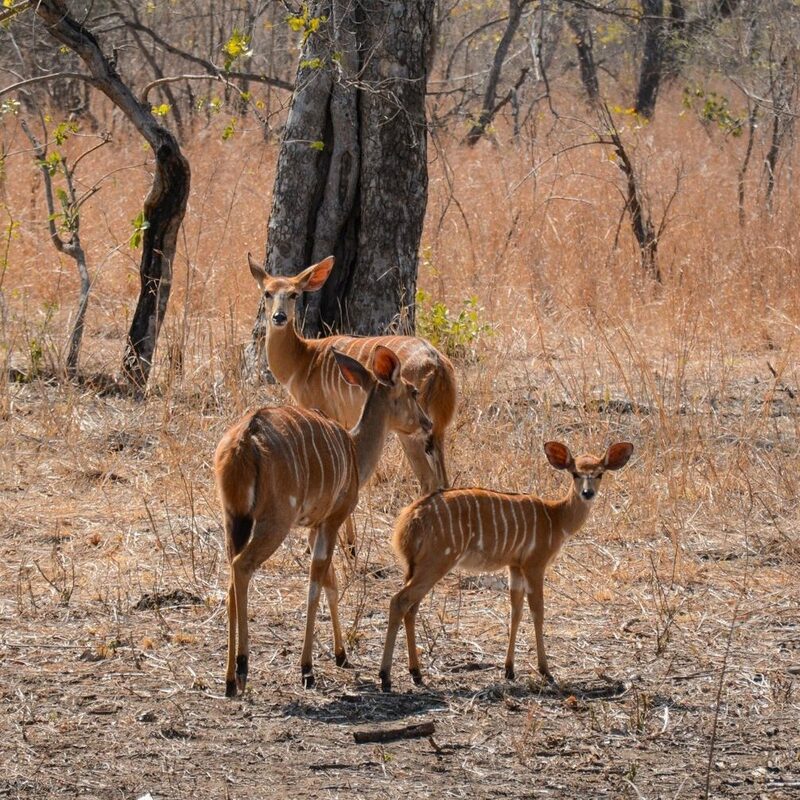 Absolutely - there's plenty to explore in and around Malawi, and we'd be happy to help you with your travel plans either before or after the group escape. Otherwise, you're welcome to join us on our escape in Mozambique in mid-September (we'll offer a discount for anybody who comes on both). DO I NEED A VISA & VACCINATIONS? Yes, it's likely you'll need a visa (depending on your nationality) and some vaccinations. We'll send you all the information once you've booked. WHAT INSURANCE DOES FARAWAY HAVE? We’re a member of the Travel Vault (reference EVO/FFI/2018 0016), and compliant with 'the Package Travel, Package Tours Regulations, 1992’. This means that all travellers are fully financially insured for the amount of money you spend with us. Once you've paid the deposit, you have seven days to change your mind. After that, it is non-refundable. Please see our terms and conditions here.